10/5 Weightloss Wednesday: Plateauing Again? Maybe? 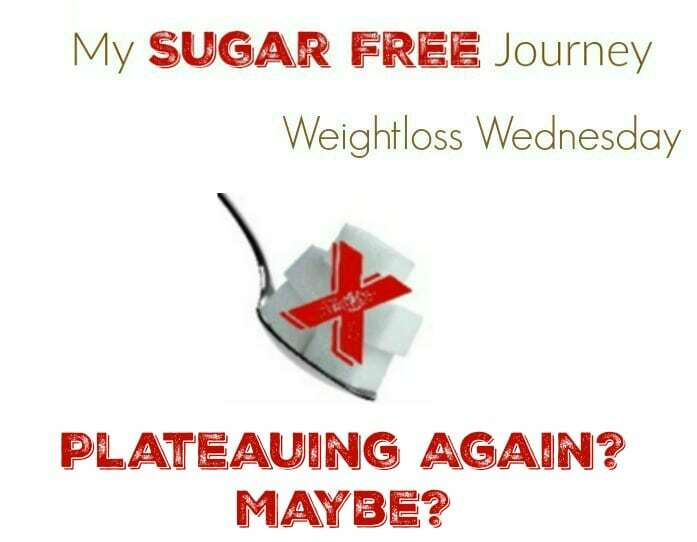 It’s time for a Weightloss Wednesday! As of this morning I am at 241.3 lbs which means I am at 158.7 smaller than I used to be which is good news but holy cow I want to be under 240 and my body just isn’t cooperating. Every morning I’m about 1 or 2 pounds away from that goal and it is just taunting me! The only thing that is keeping me sane is the knowledge that the workouts I’m doing are resulting in some fairly significant muscle increases, especially in my legs. Either that or I’m just seeing it in my legs more because I don’t have as much fat there to cover it up. My diet has been great and exactly what a LCHF diet should be. Lots of fatty meat and plenty of veggies and no feelings of hunger. I’ve been continuing with the Intermittent Fasting and while I’m convinced of the health benefits of IF, I really haven’t seen this translate into any weight loss. In fact I’ve been stuck in the 240’s for the entire summer now into the fall so I’m about ready to see some action on this front. Nothing much has changed here as I’m still continuing with the Stronglifts workouts at my gym. I’m seeing far more progress in my legs than in my arms and feel like I’m so much weaker in my arms than in my legs. I noticed in the mirror the other day that I could see some definition and veins in my legs which was pretty cool. I can feel my biceps getting bigger but there is no definition there, probably because of all the extra skin I have. Overall, everything is good and progressing albeit slowly. PREVIOUS POST Previous post: Keto Tip: Eat More Salt on a Ketogenic Diet!